I am going to start from the fact that I love Italy for several reasons, but I mainly go there because of its sights. There is (to me) no other country that offers the same amount of beautiful views within a short distance from one another. Apart from discovering the coast (not the longest one in Europe – Norway has the crown), people focus on the exploration of the most astonishing cities. When you think of the north you probably think of Turin, Milano, Verona, Venice. Unfortunately you won’t find anything about Torino or Venezia here. I have been to Venice quite a while ago, and instead of going to Turin we went to Grenoble two years ago in winter, and I will regret this decision until the very next opportunity to go there. Where to go? The most appropriate airport is : Bergamo. 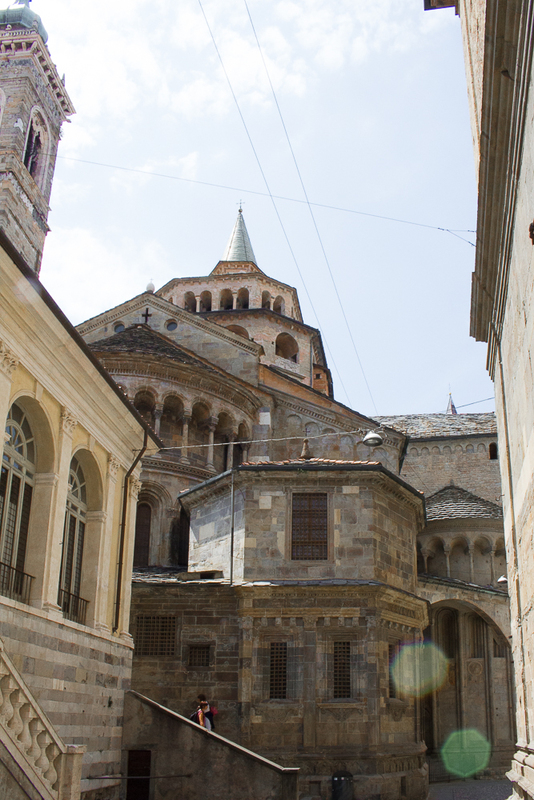 the easiest way is to book a ticket to Bergamo Airport, for example we got ours for around 20€ return in June! 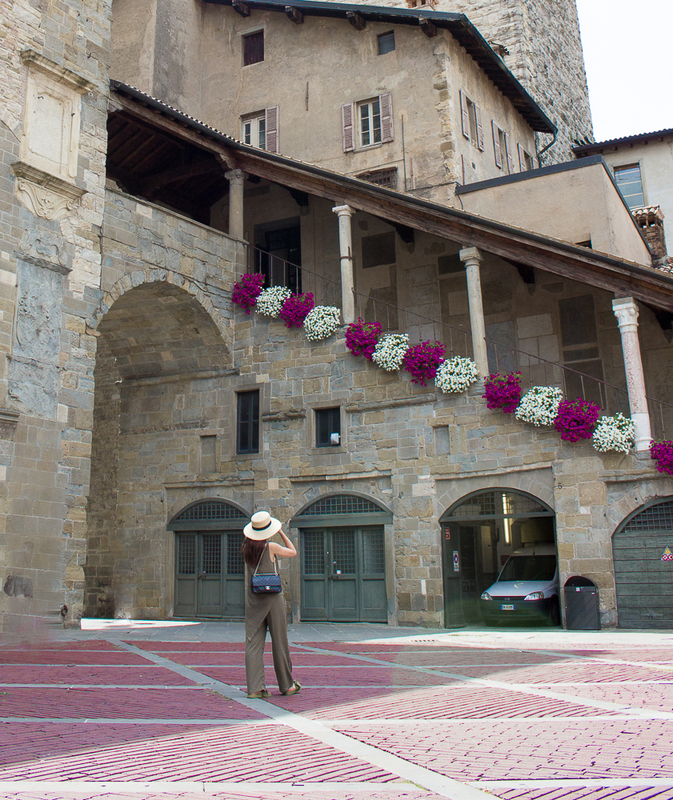 We saved ourselves one day to visit Bergamo. I figured a day trip to the old quarter is enough, as it remains tiny in compare to Rome or Venice. One afternoon would allow you to explore the hill (old town), but I admit you would not have enough time to explore the surroundings, which apparently are the view points. 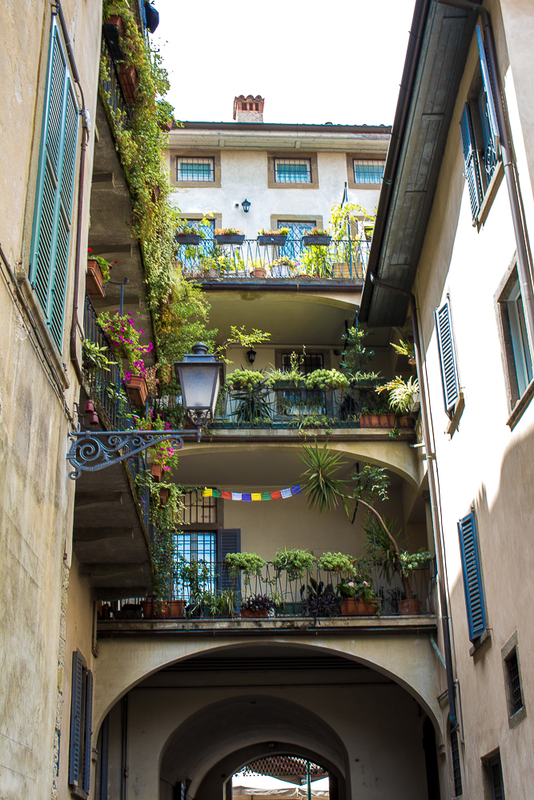 La Citta Alta is a charming place to just stroll around – again, this is what I do and this is how I explore the majority of places. 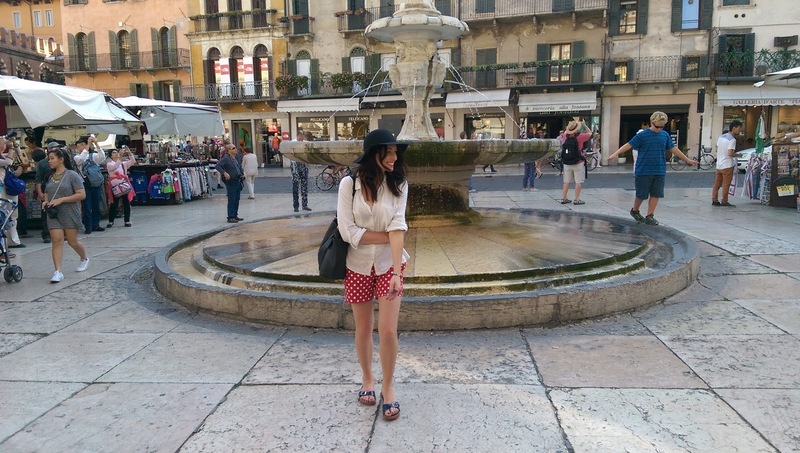 We managed to walk inside the Basilica de Santa Maria, and we had an espresso time at Piazza Vecchia. It was quite a lovely city break, and I definitely recommend it to every person seeking for an historical adventure. 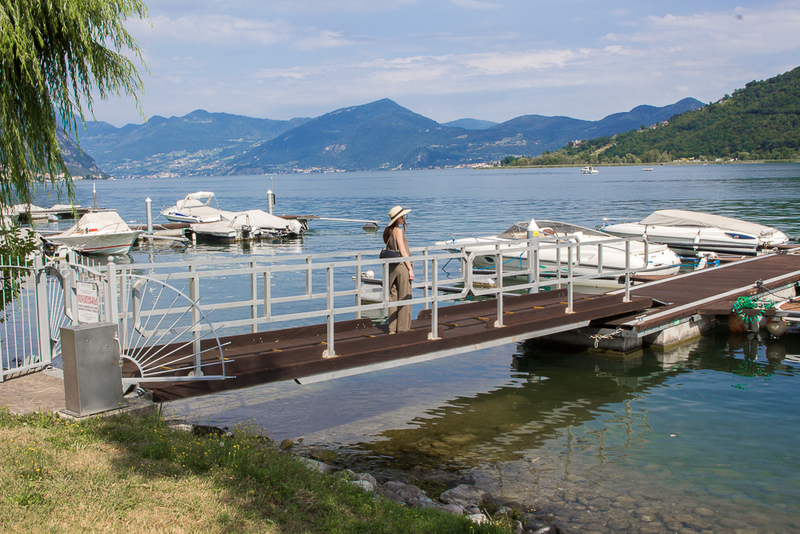 What I feel is importnat to mention – there is a very short drive ( 40 minutes) from Bergamo to less famous ( than Como and Garda) Lake Iseo, also located on the edge of Alps. Lago Iseo (also called Sebino) is less popular and less ‘mainstream’ than Garda and Como, but it offers peace and quiet in return. I think it’s worth visiting! There are several boat rentals available – I recommend to take a boat for 2 hrs in order to fully enjoy this place. I will try to keep it as positive as I can, because I don’t like a negative approach to the whole travelling idea. I think I must have expected something more from this fashion mekka. I guess I expected more of an ‘Italian’ spirit, while Milano remains just another well-kept and, let’s face it, grey city with a lot of ice cream shops (thankfully!) and the most beautiful shopping mall in the world. 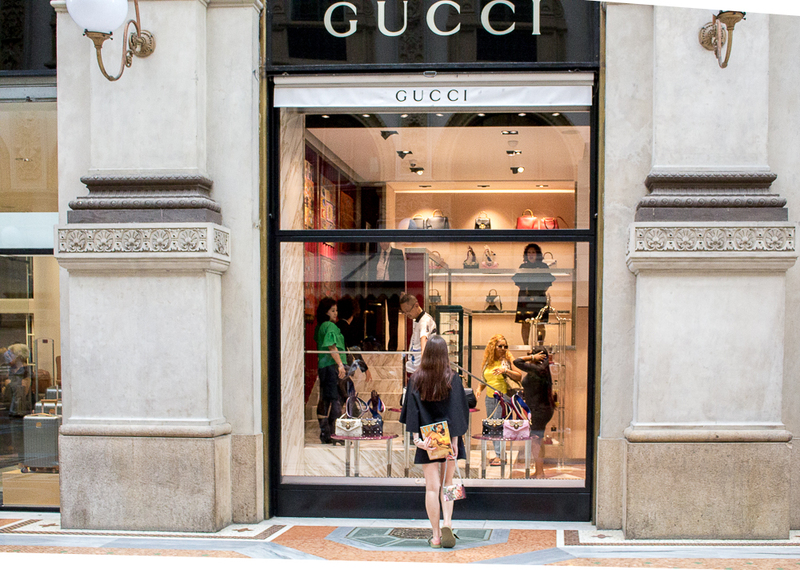 Apart from the famous Duomo di Milano ( I will book my tickets to go inside for Milan Fashion Week for sure) and Galleria Vittorio Emanuele there is not much to see, and it is not exactly a place to stroll around. BUT I have never had a better gelato in my life! 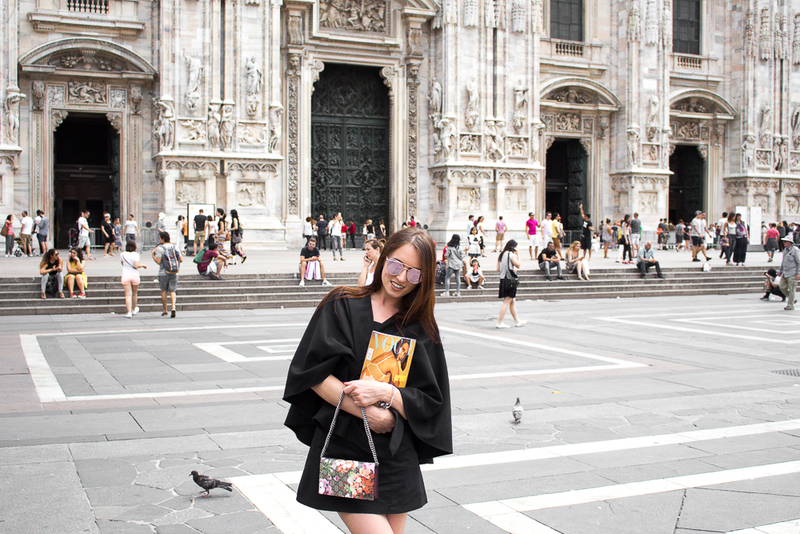 Taking pictures on the iconic Piazza del Duomo is a must-do when in the north of Italy. Don’t forget to get your copy of Vogue Italia in the local news agent once you are there! 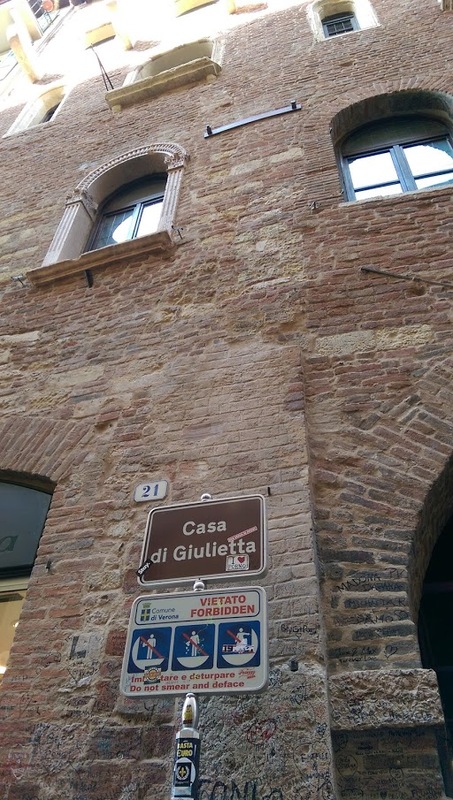 We visited Verona in June 2015, and I immediately fell for the vibe of the city. It appeared exactly how I imagined it to be! Apart from Juliette’s Balcony there are multiple sights, such as Arena di Verona, The Ponte Scaligero or Porta Borsari. 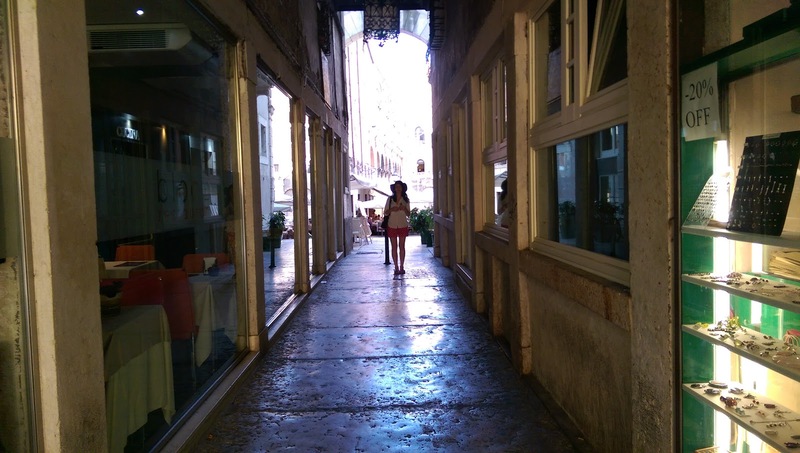 We just took a long walk though the beautiful alleyways and did what we like the most in such medieval cities – got lost in it! Verona has got a charm I can not stop thinking about! After a long day of exploring we stopped for an Aperol and pizza on the beautiful Piazza di Verona, facing Arena di Verona. What is very important to mention is that the beautiful Lake Garda is located only around 20 minutes from Verona. I would recommend to go to Sirmione for a day trip and rent a boat from the locals. We drove for around 20/30 minutes and got to Sirmione. Such a beautiul place! After exploring the 13th century castle of Sirmione, we rented a boat and enjoyed the view of the beautiful mountains. I mentioned more about it here. The pictures are so beautiful! I love Italy! 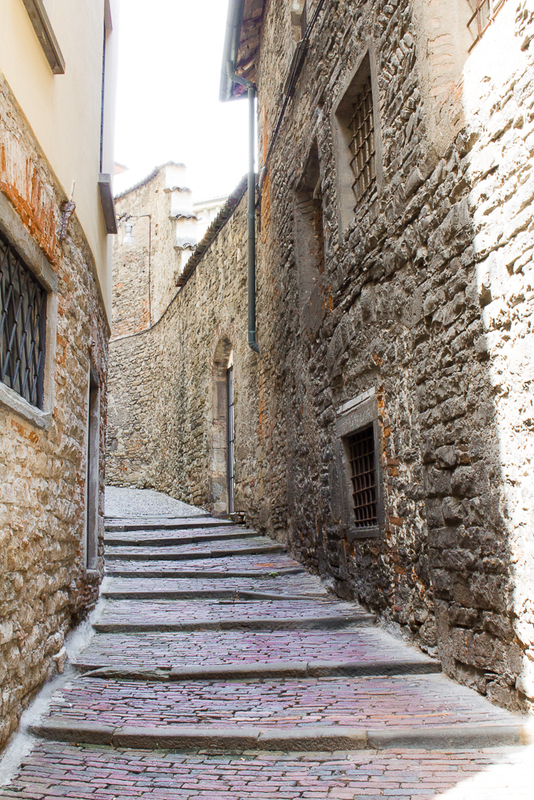 You will LOVE Bergamo <3 so close to the airport! Love your impressions from Italy! Especially from Milan! Love that City although I haven’t been there yet! But it’s definitely on my travel bucket list! These cities are so cute! I would love to go to all of them! All of these places look amazing! Italy is on my bucket list. Thanks for sharing these beautiful pics. wow those pics are amazing. i really Need to see Bergamo! Love the outftits and the pics! Italy is amazing! Ooh, these photos are gorgeous! Looks like a great place to take instagram photos! 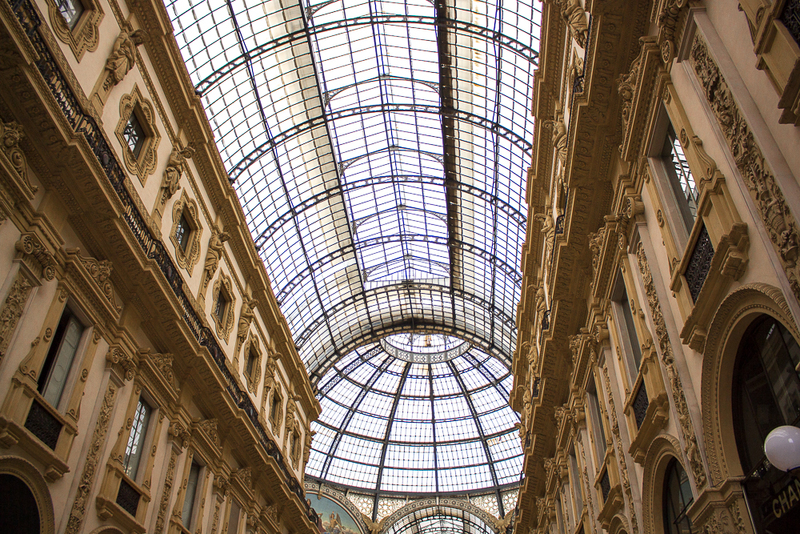 Milan looks a gorgeous city on photos. Beautiful Pictures! Thanks a lot for the Inspiration! 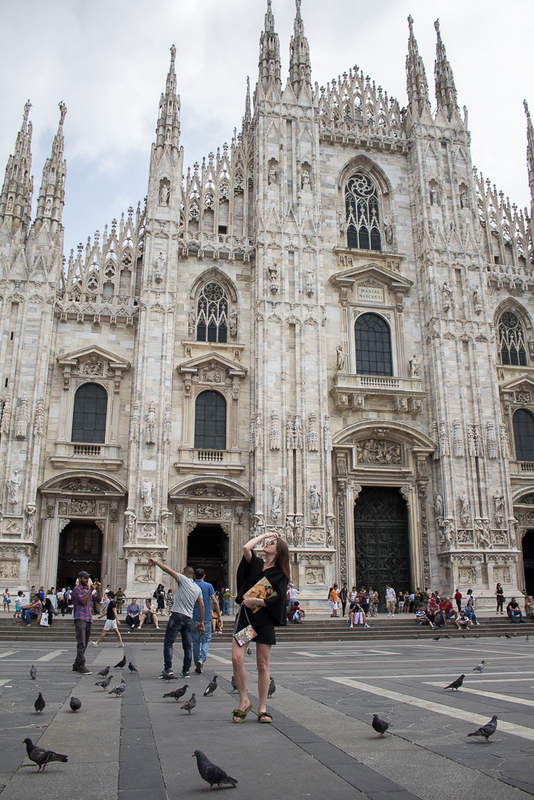 I have been in Milano but all other cities – specially Verona – are still on my “wishlist”.